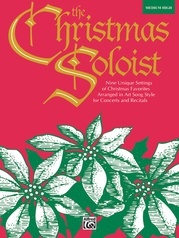 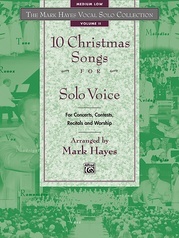 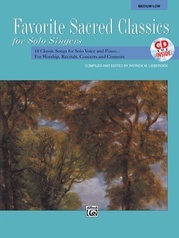 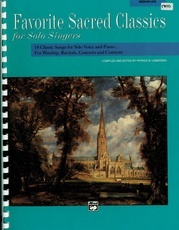 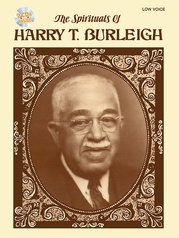 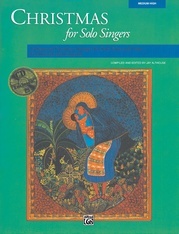 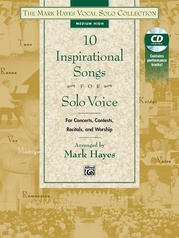 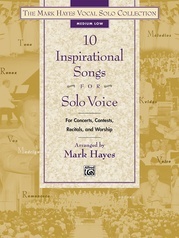 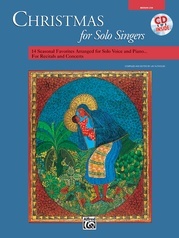 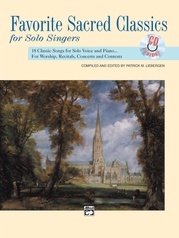 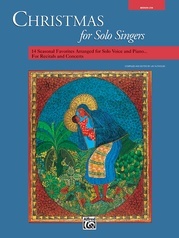 This valuable collection for the church soloist is filled with 20 vocal solos arranged or composed by Jay Althouse. Includes solos for all seasons of the church year plus numerous Sundays throughout the year. 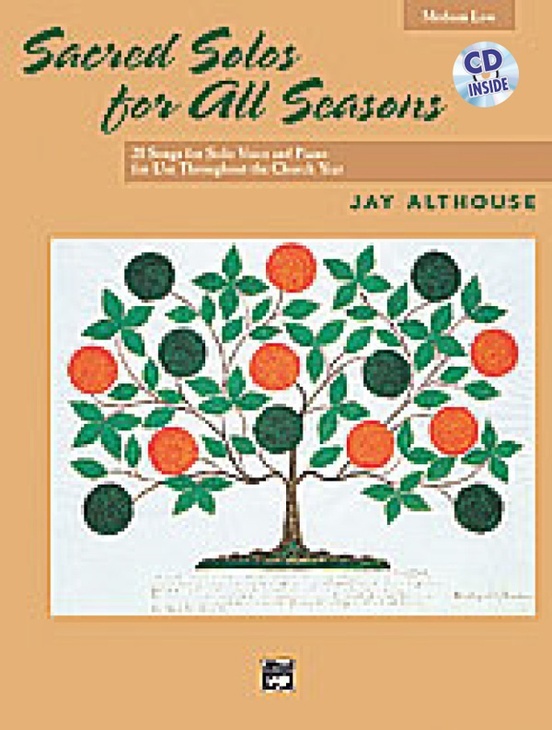 It's all here, from Advent to Trinity Sunday, from Patriotic services to Communion. 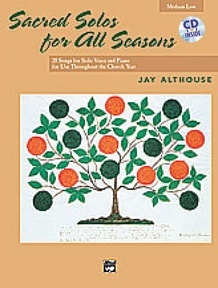 Includes useful "Seasonal and Topical Index."